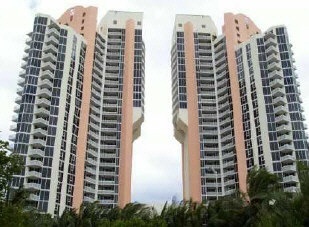 The Ocean One Condominium is an exclusive enclave of twin, 30-story towers on 700 feet of powder white beach. 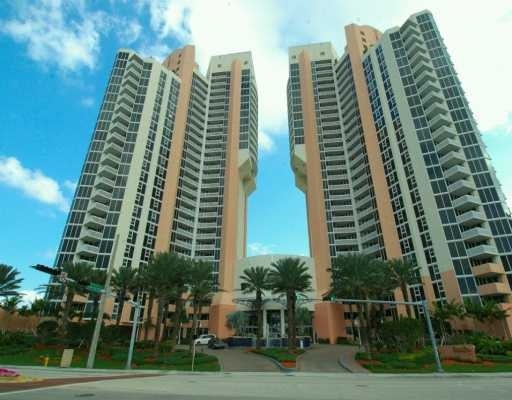 These extraordinary oceanfront towers in beautiful Sunny Isles Beach are the home of just 241 families, who luxuriate in gracious floor plans framed by stunning views of the ocean, Intracoastal Waterway / bay and city. 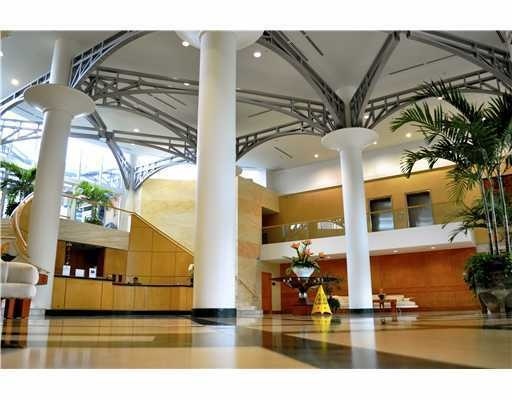 Ocean One was designed by the renowned Sieger Architectural Partnership. Ocean One features two and three bedroom residences and larger penthouse suites all offering a variety of elegant lifestyles. Throughout each Ocean One residences are the most modern conveniences and special touches, including gourmet kitchens and richly appointed marble bathrooms. 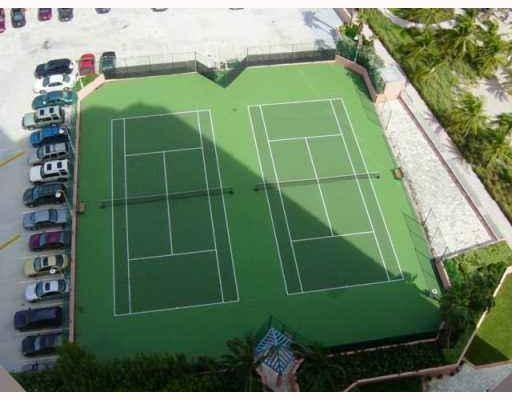 With every residence comes exclusive access to an elaborate menu of amenities that includes a lavish private beach club, heated pool and spa, fully equipped fitness center and lighted tennis courts. All of Ocean One's remarkable luxury oceanfront residences offer 24-hour security, valet and concierge and private key-code elevators leading to a private foyer. Priced from the low $500k's to over $2m. 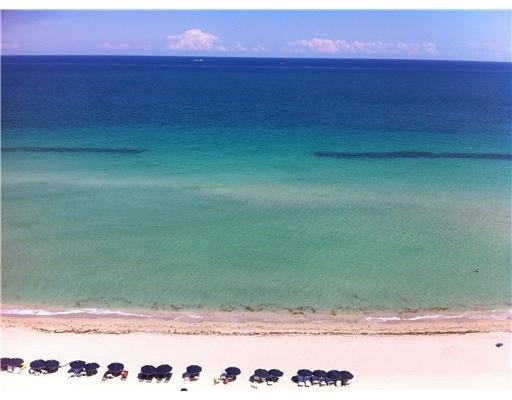 Situated on 700 feet of luxh beachfront in beautiful Sunny Isles Beach, a home at Ocean One can be anything one desires. There's pristine beaches and gentle surf to the east, and some of South Florida's finest restaurants and shopping to the north, south and west. Some of South Florida's most coveted shopping experiences also are located nearby, including the world renowned Bal Harbour Shops and the Aventura Mall whose anchor stores include Lord & Taylor, Macy's and Bloomingdales and Bal Harbour Shops which features such stores as Neiman Marcus, Saks Fifth Avenue, Channel and Gucci. 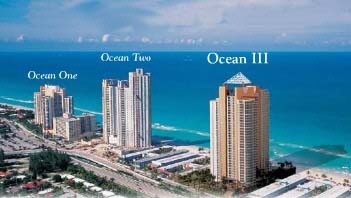 Ocean One is centrally positioned between Fort. 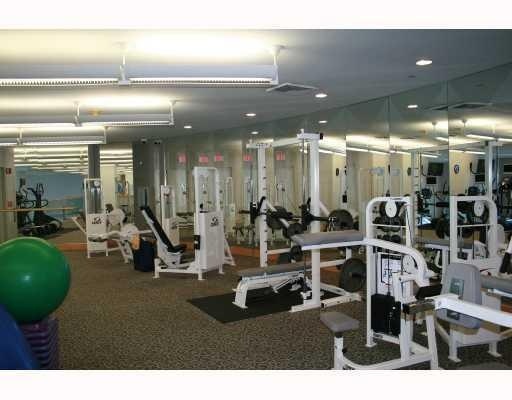 Lauderdale and Miami, offering the rich varieties of cultural, commercial and sporting attractions in both cities. Although Ocean One residents are unlikely to want to leave their tropical haven, this beautiful oceanfront property is about 20 minutes from both Miami and Fort Lauderdale international airports.